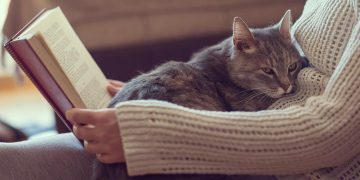 When it comes to recognizing the signs and symptoms of illnesses in cats, cat owners are faced with a difficult and challenging task. Cats are resilient and tend to hide their weaknesses. Therefore they usually show no signs of distress until it is too late. Being well-informed and observing your cat carefully is the best way to spot any alarming changes in their well-being. Respecting vaccination protocols and regular check-ups also help keep your cat healthy. To make things easier, we have compiled a list of the top 10 cat diseases. FIV cannot be cured, but it can be controlled. 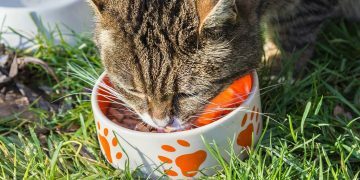 If kept in a stress-free, indoor environment and given proper supportive medical care, infected cats can live comfortably for years before the disease reaches its chronic stage. Cats can be quite picky when it comes to their litter. 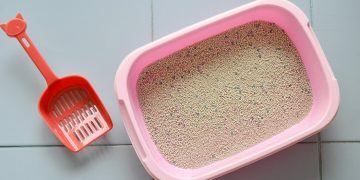 So how do you choose the best kitty litter and what are all the different options? Read on to find out.